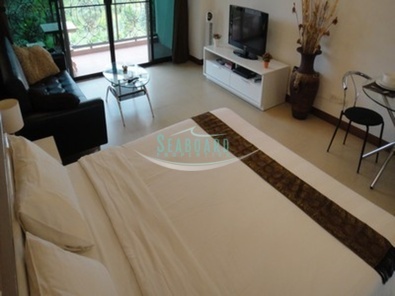 A low rise development set along Wongamat beach, Naklua offering good quality resort style facilities such as lobby reception desk, large communal swimming pool, and Jacuzzi pool, Gymnasium, WiFi internet, all at very reasonable rental rates. 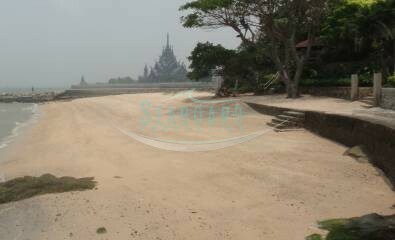 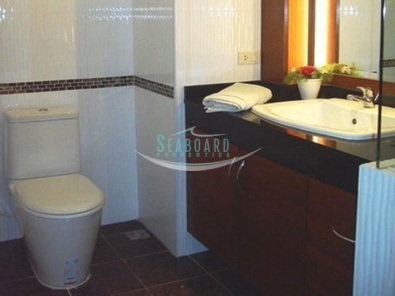 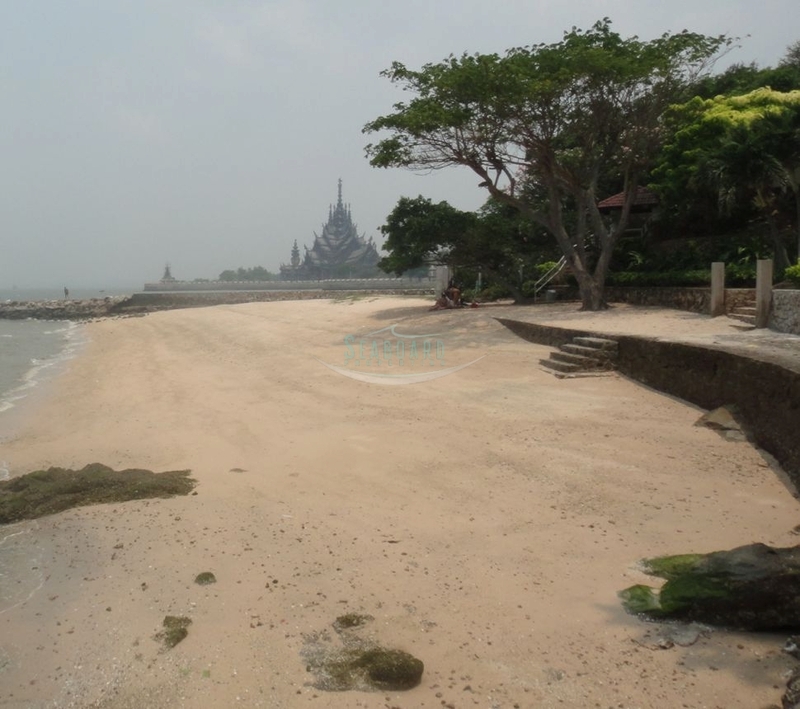 This large ocean view studio unit is rented fully furnished for rental terms of more than 3 months. 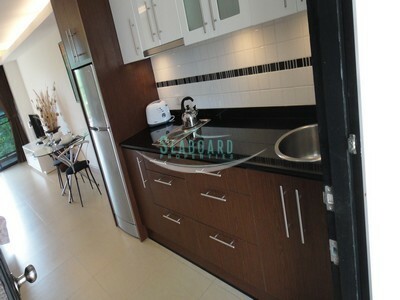 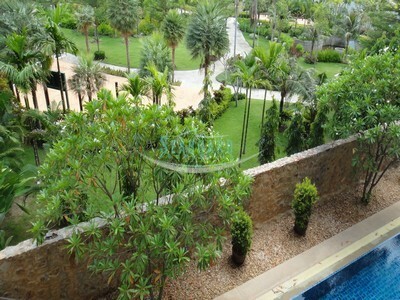 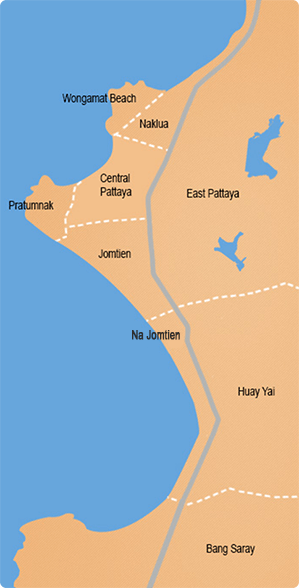 Renting Term: 12 Months 16,000 THB, 6 Months - 18,000 THB per month.